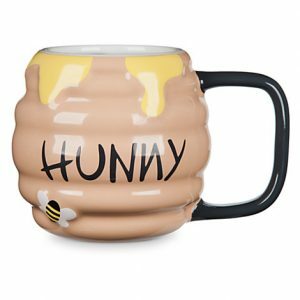 Today’s coffee mug is one that Winnie the Pooh would love. This “Hunny” jar can be found at DisneyStore.com. 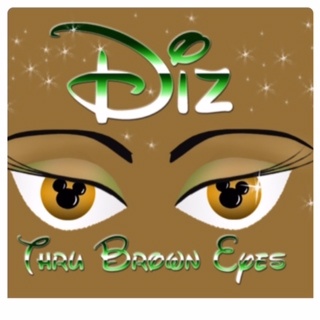 If you would like your favorite coffee mug featured on the blog, email pictures and description to DizThruBrownEyes@yahoo.com.